We conduct hands on Japanese tea ceremony appreciation workshops for schools and companies on site as well as in our culture room. Workshop participants will be able to experience making a bowl of tea for themselves, as well as learn the basic steps in ritually cleansing the tea utensils involved. 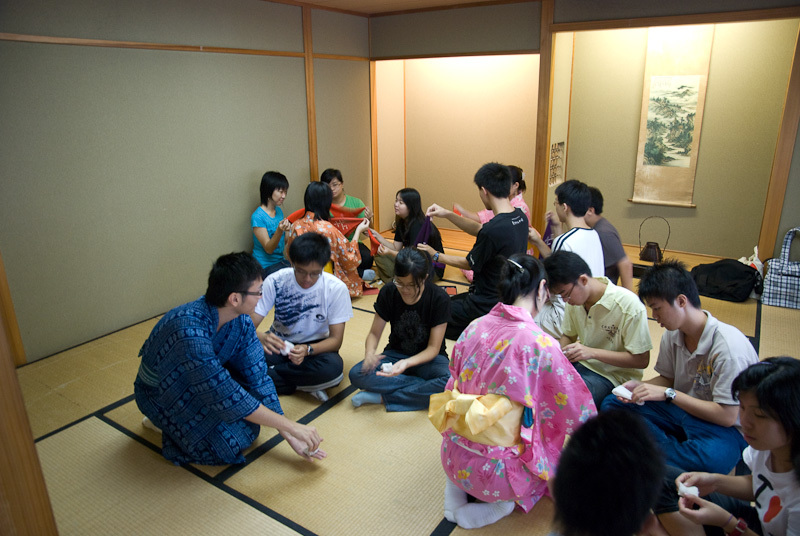 A short presentation of the history of tea ceremony and the Enshu school of tea will provide participants an overview of the origins of Japanese tea ceremony and the role of the Enshu school of tea in continuing this tradition.